The Financial Services Agency of Japan (JFSA) and the Monetary Authority of Singapore (MAS) have established a co-operation framework for fintech links between both countries. The framework enables MAS and JFSA to refer fintech companies in their countries to each other’s markets. It also outlines how the referred companies can initiate discussions with the regulatory bodies in the respective jurisdictions and receive advice on their regulatory frameworks, such as required licences. This will help to reduce “regulatory uncertainty and barriers to market” – a common theme amongst all these deals. Shunsuke Shirakawa, vice-commissioner for international affairs, JFSA, says it “strengthens the relationship between JFSA and MAS and promotes innovation in our respective markets”. The whole world seems keen on buddying up for fintech business – and Singapore and Japan have been very much part of that cosy trend. Recently, JFSA and the UK’s Financial Conduct Authority exchanged letters on a co-operation framework to support fintech companies. JFSA also announced it was looking to work closer on banking supervision with the Central Bank of the Islamic Republic of Iran. The pair exchanged letters on co-operation. MAS recently signed a co-operation agreement with Abu Dhabi Global Market to help fintech entrepreneurs and support innovation in financial services in Singapore and Abu Dhabi. In 2016, MAS opened its purpose-built fintech innovation lab – known as Looking Glass @ MAS; and signed an agreement with the Swiss Financial Market Supervisory Authority (FINMA) to foster more fintech co-operation. Approval can now be granted in as quickly as six months. 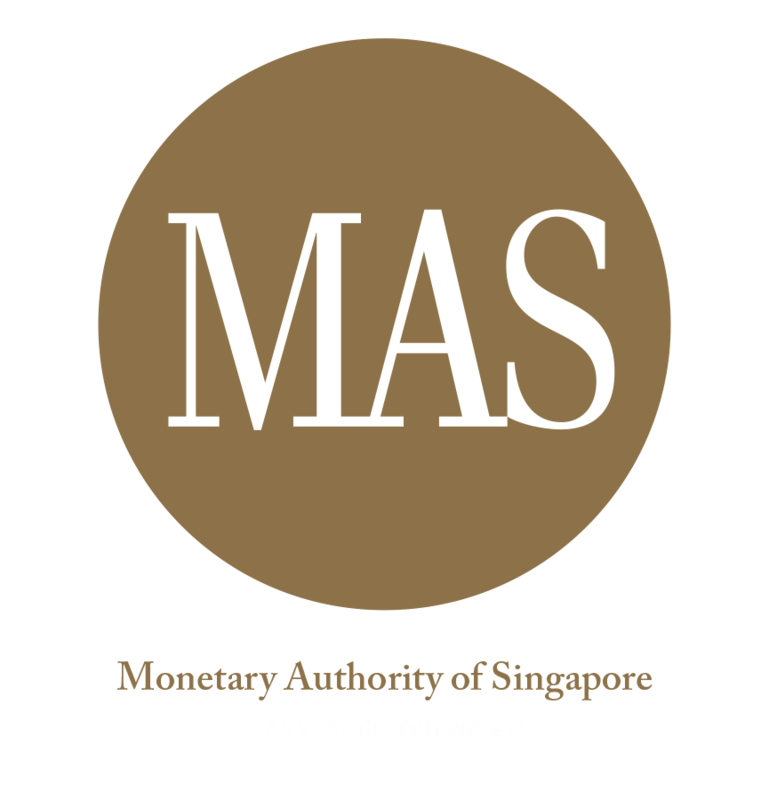 Monetary Authority of Singapore finalises its Payment Services Bill. Mirror, mirror on the wall, is Singapore’s AI fairest of them all? Regulator wants fairness, ethics, accountability and transparency.